What type of tours do you guide? ALL Single-day tours! 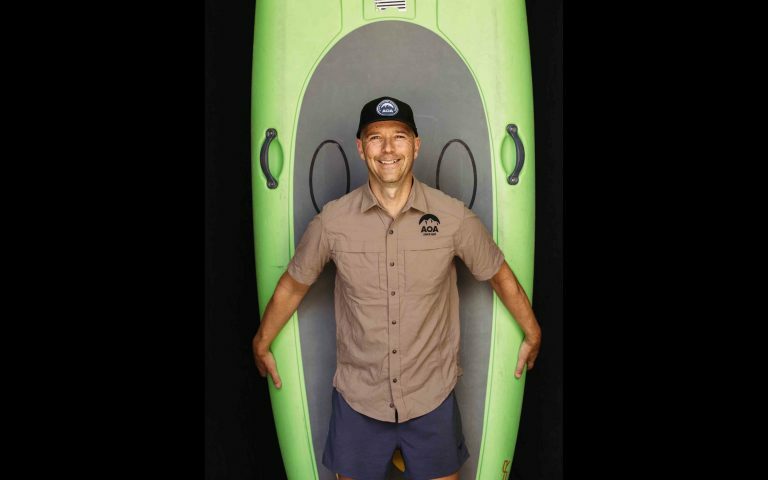 Hobbies/fun facts: I have lived in Scottsdale since 1995 and have an extensive background in outdoor adventure. 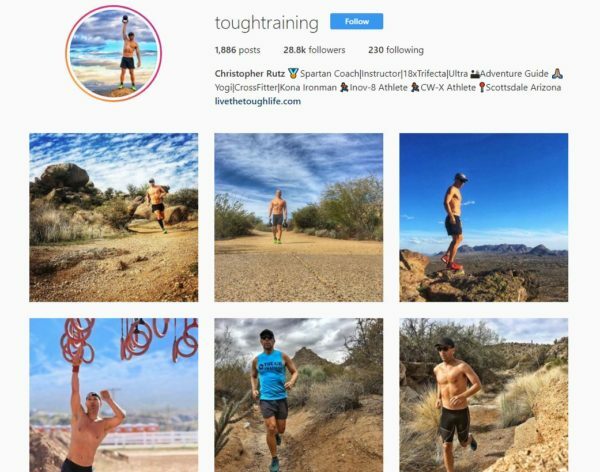 I have been a competitive athlete much of my life including road and mountain bike racing, triathlon and most recently a professional obstacle course racer (OCR). When not competing I am exploring the southwest – camping, hiking, backpacking, climbing and canyoneering. In 2014 I retired early from a 23-year career in the insurance industry. Outside of guiding I am an OCR coach, steward for the McDowell Sonoran Conservancy and private adventure guide for my girlfriend and two cats. What do you love most about guiding? I love introducing first timers to the southwest. For many the southwest is a dream destination that holds great fascination and mystery. My goal as a guide is remove some of that mystery but leave just enough so they want to come back on another adventure.